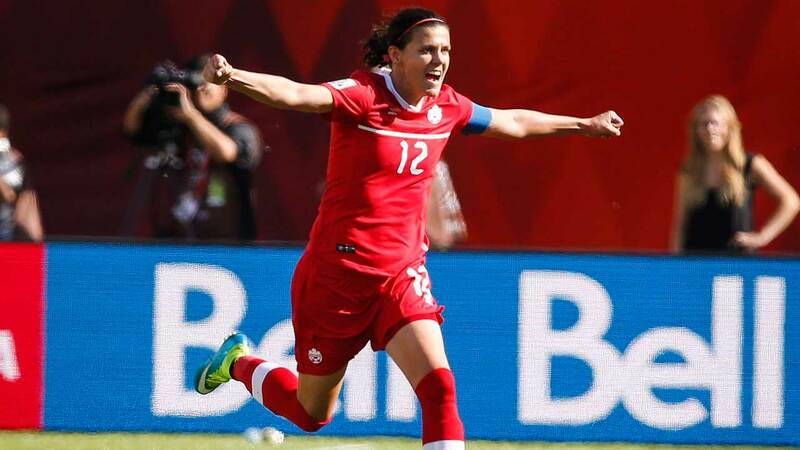 ALGARVE, Portugal — Christine Sinclair’s 170th international goal gave Canada a 1-0 win over Russia on Friday at the Algarve Cup women’s soccer tournament. Sinclair scored on a penalty in the 25th minute after Jordyn Huitema was pulled down in the box by Russian captain Anna Zozhnikova. Canada’s captain drilled the ball low into the corner for her first goal of the tournament. Sinclair now trails Abby Wambach’s women’s international goalscoring record by just 14. Canada opened the 2018 Algarve Cup with a 3-1 loss to Sweden on Wednesday. It plays its final group-stage game Monday against South Korea.